Sariv started its activities in 1990 as part of a family-owned group, active with other production plant in the metal industry. Since the beginning, the main markets have been abroad, which lead to the opening of 5 distribution companies in Europe (Czech Republic, Slovakia, Poland, Croatia and Russia) and a production company in Czech Republic (SARIV AUTOMOTIVE) for turning parts and plain rivets. In 2003, on an area of 22.500 square meters, a new plant was built, with an Automatic Warehouse of 5.000 pallets. In 2009, with massive investments in technologies and machineries, the company became more and more connected to customized products, with wider connections with Automotive sector. Thanks to the increasing business, and with the aim to improve our know-how, in 2014 we acquired an Israeli company manufacturing Structural rivets, and we transferred all the machinery to the plant in Italy. 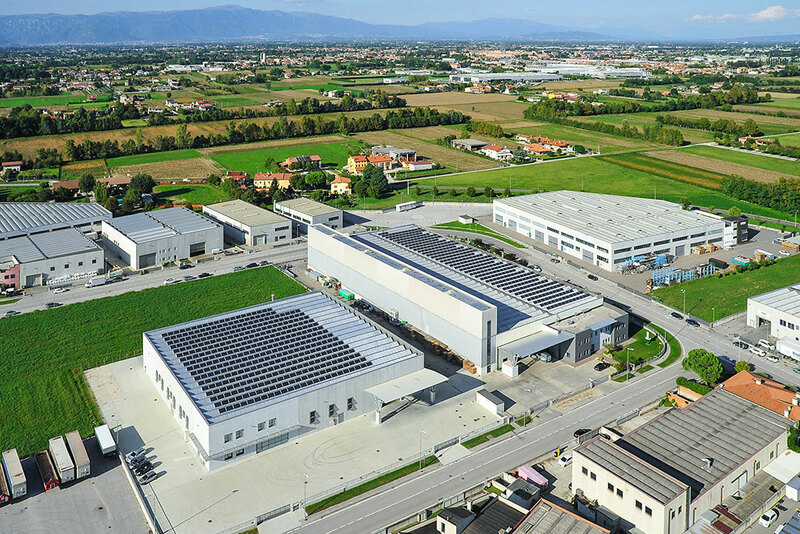 In 2016 a new plant was built, increasing our production area from 6.000 to 9.000 square meters. At the moment, SARIV has a daily production of about 3 million pcs per day, and cooperates and produces for all the major brands in the market.